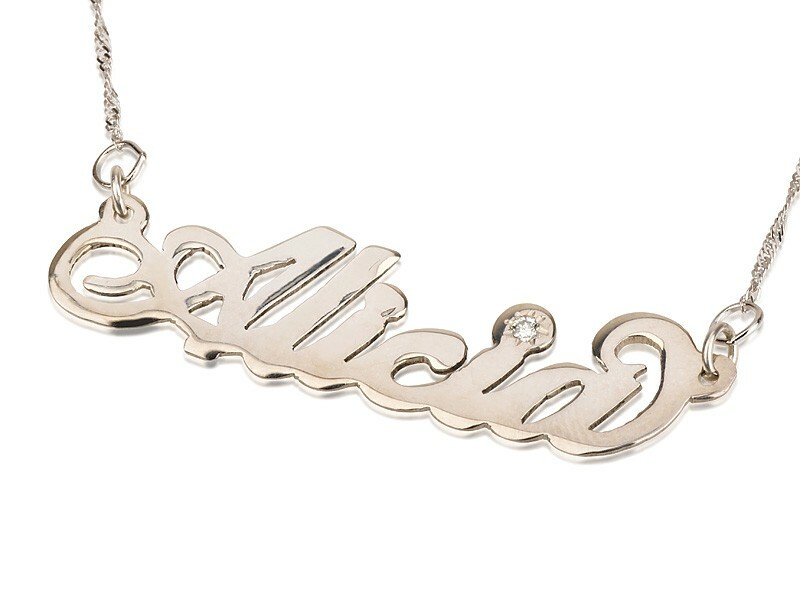 Love is the purest form of emotion and what better way to express a beautiful emotion than giving the gift of love to your loved ones with this unique Sterling Silver Name Necklace with Swarovski Stone. 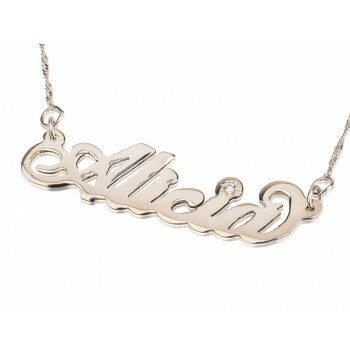 This personalized name necklace is made using the best material and the precision in designing provides a unique look to the necklace. Click here to choose the chain length that suits you. 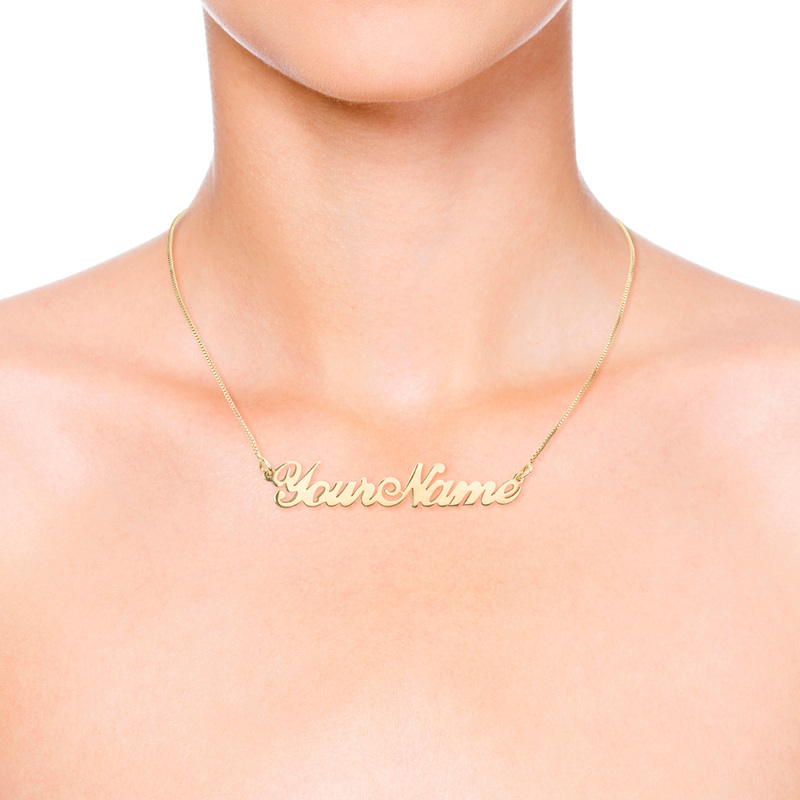 If name is longer than 8 letters, the necklace should be in double thickness. The size of the pendant varies according to the name and style. All monogram jewelry is up to 3 letters Max. Copyright © 2012 by Personalized jewelry ltd, All rights reserved.